On the eve of the 2017 general election, both the Conservatives and Labour pledged to increase new home builds between 2017 and 2022. 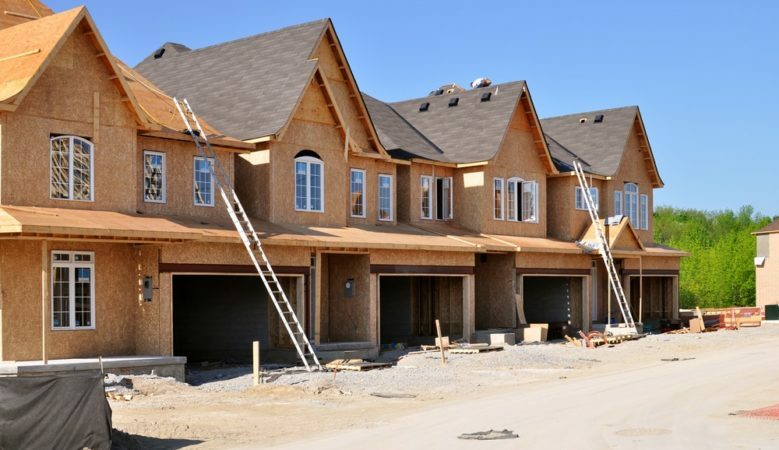 Search Acumen has compared those pledges of 300,000 and 200,000 completed new homes each year over a five year period respectively, to its findings. According to projections, the Tories’ immediate jump to 300,000 homes per year, double 2016’s completions, would only address the current shortfall in the short term. Search Acumen’s research also projected how many homes would be completed each year and how many more households would be created. If trends do continue, England will need an additional 510,000 homes to meet demand. This, on top of the current shortfall means England could have more one million too few homes by 2022. More than one million homes additional homes may sound like a daunting proposal in a relatively small country and to illustrate the amount of space needed Search Acumen theoretically speculated as to the amount of potential available land for housing development in England by assessing only available brownfield and green belt land. According to Government figures, there are currently more than 31,000 hectares of brownfield land in England that is suitable to build homes on. In 2015, house builders were able to build 37 domiciles per hectare on brownfield land. Therefore, Search Acumen’s analysis suggests that there is enough brownfield land in England to meet cumulative demand for housing for the next five years if trends continue. Finally, Search Acumen estimated how much green belt land could be theoretically affected. The research found that if housebuilders continued to build 14 domiciles per hectare on the more than 1.1 million hectares of green belt land in England, only 14% of all green belt would have to be turned over to developers to meet cumulative demand into 2047. ‘We face a future where first time buyers are further squeezed by rising prices, and where those already on the ladder looking for an affordable home simply cannot. To make up for years of under supply, we need to embark on the greatest housing boom this country has seen in a century,’ he pointed out. ‘But it is possible. We have the space, we have the desire and we have tens of thousands of housing professionals in the private and public sector ready to go. We just need our leaders to share our industry’s sense of urgency and begin laying foundations for economic success right away,’ he added.